Make your event truly spectacular! 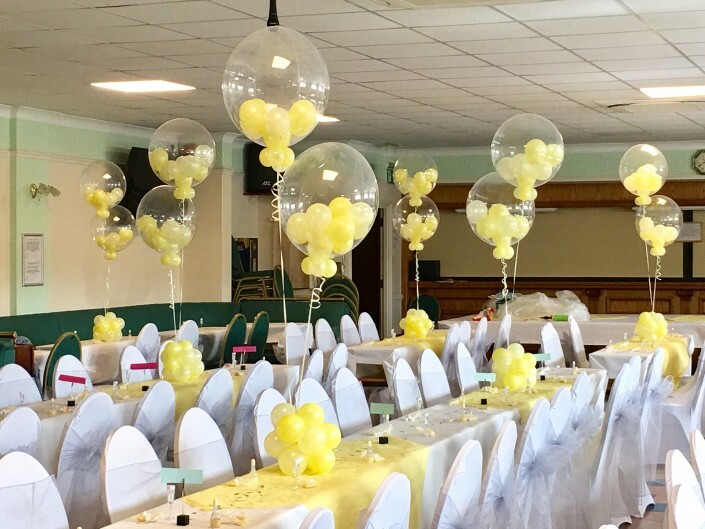 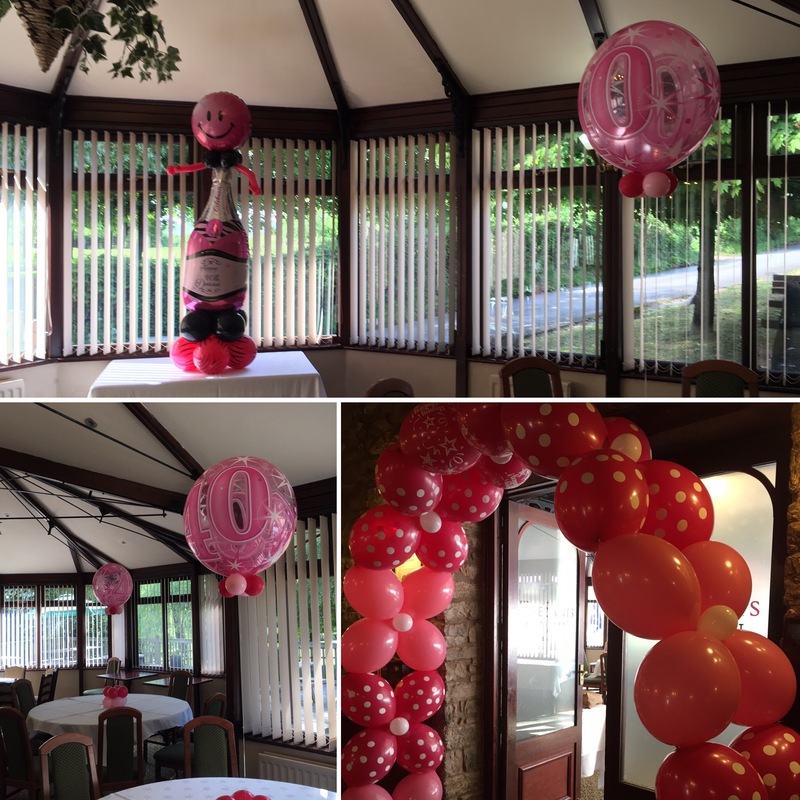 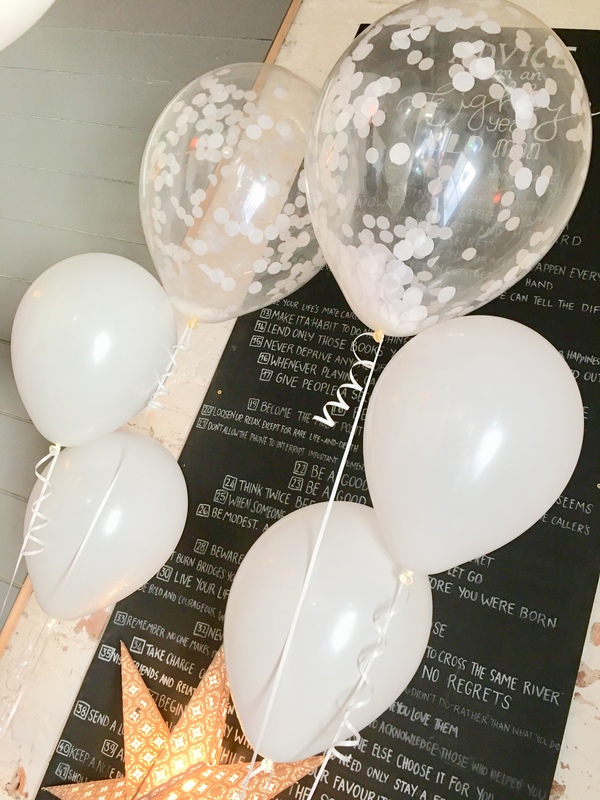 We don’t believe any party, especially a birthday party, is complete without balloons, and if you are going to do it, do it in style!! 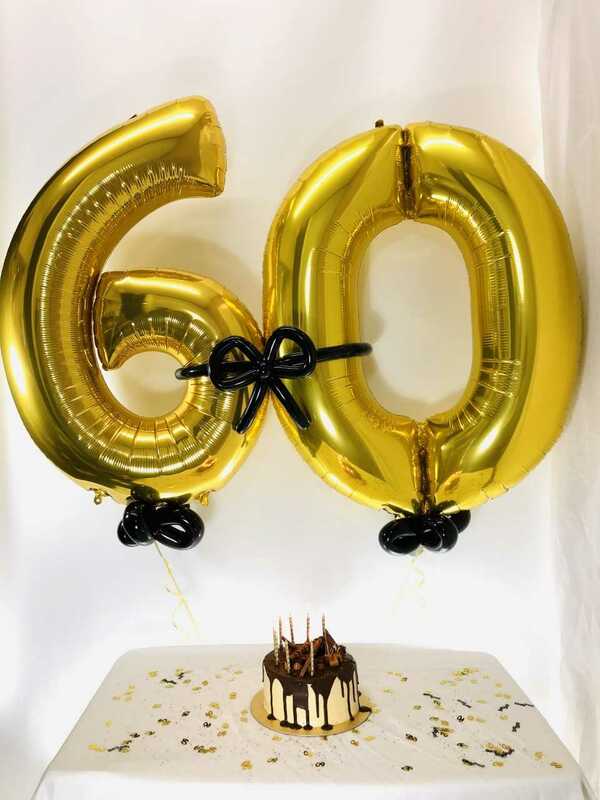 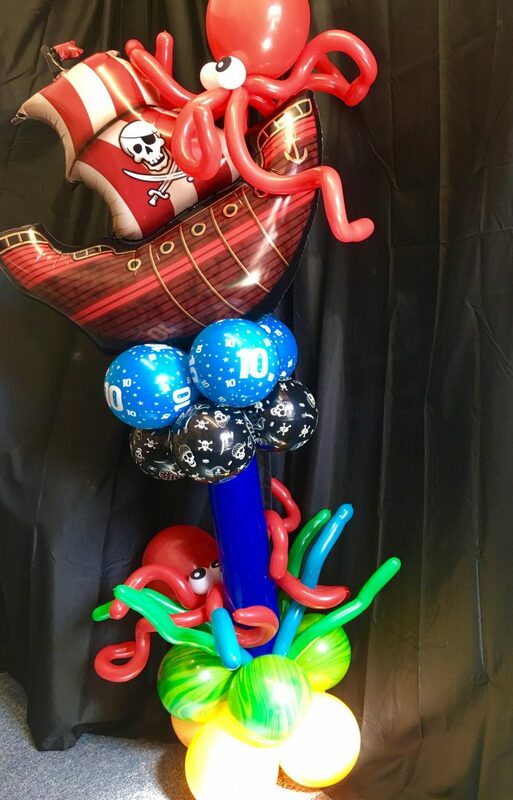 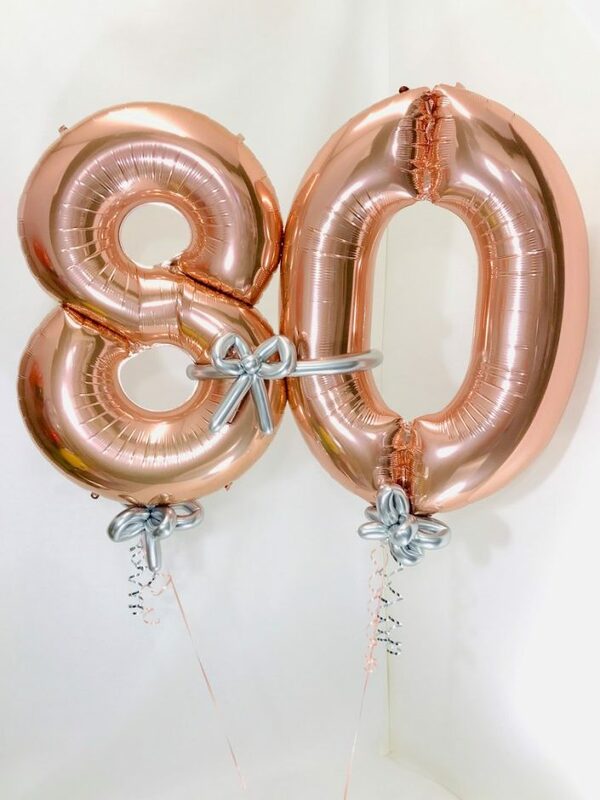 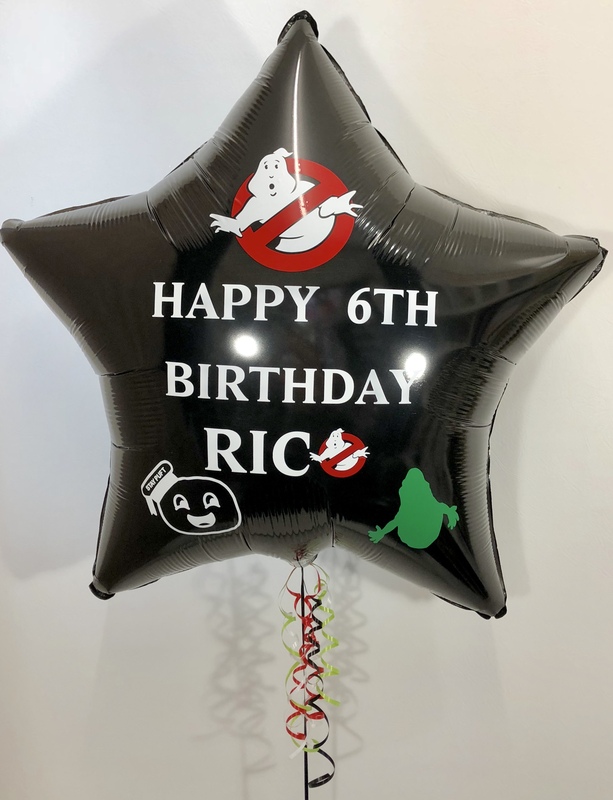 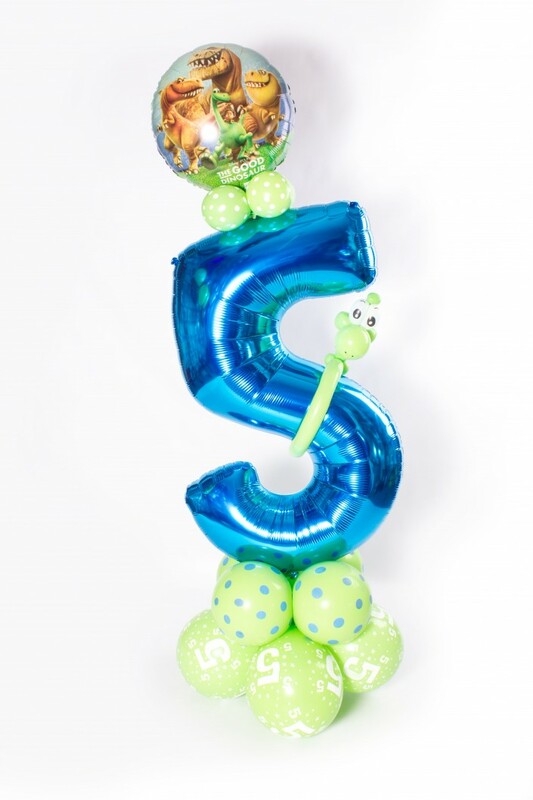 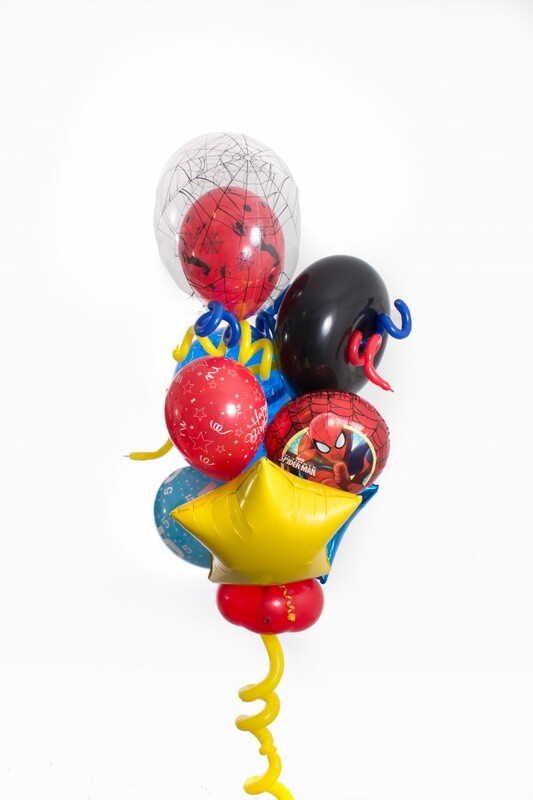 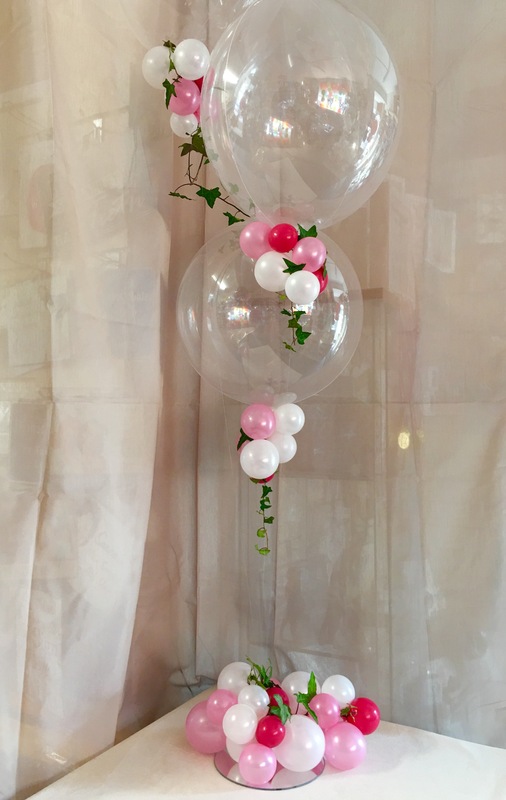 We will create balloons to match your party’s theme. 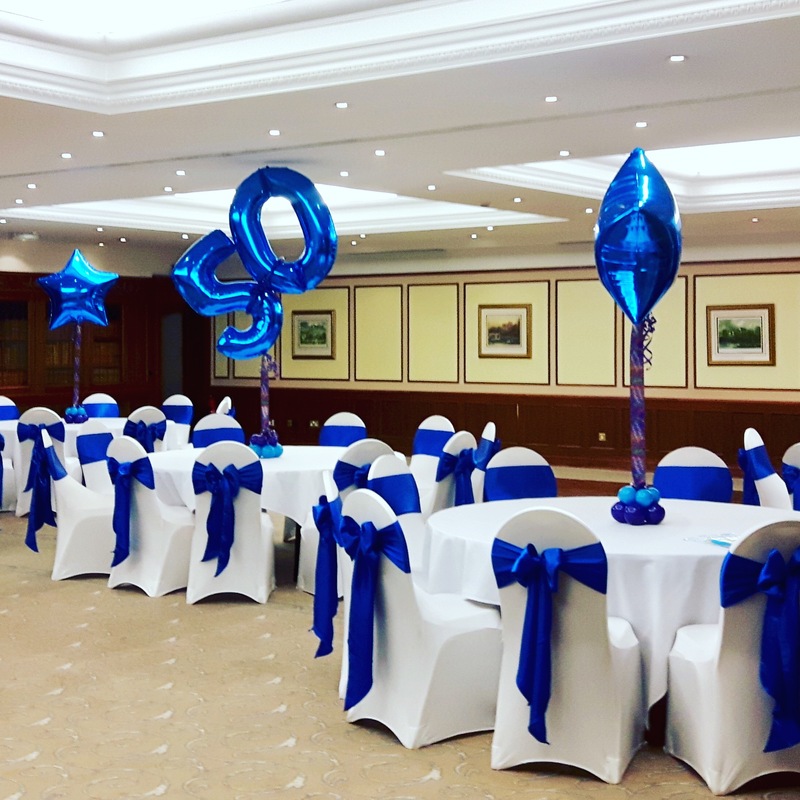 If you don’t see something that quite fits your event here, get in touch to discuss your event and allow us to design something that is perfect for you. 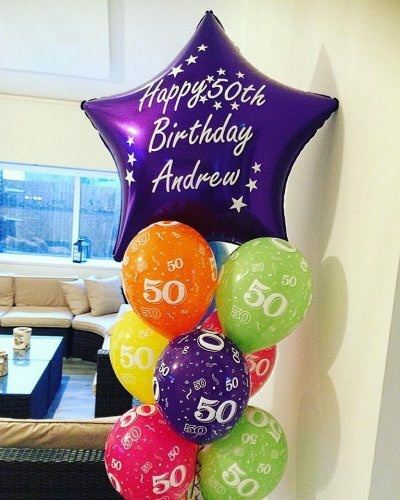 Pre order your Birthday Balloons and we will have them waiting for you.